Tying in with our brewery feature in the February edition of Business Cornwall magazine, we present the first in what will be a series of short video interviews over the coming year. We caught up with Rob Lowe , MD of Rebel Brewery, at the company headquarters in Penryn to talk about how he got started, his inspirations and where he hopes to see the business in the near future. Press play below to watch the interview. 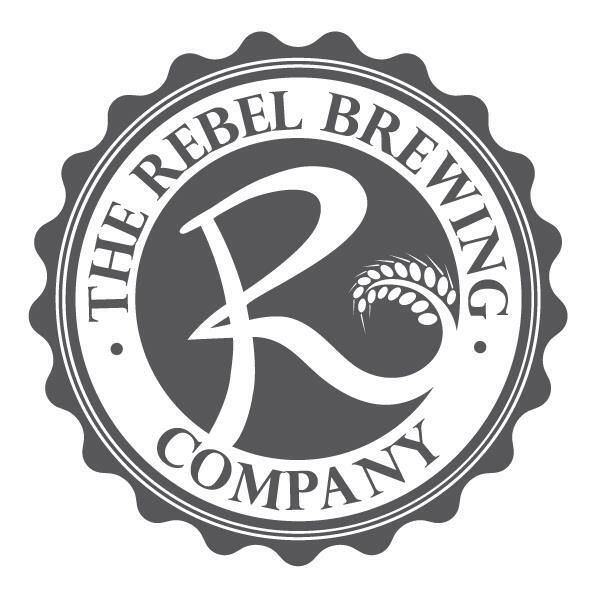 Rebel Brewing Company – Business Cornwall Interview from ThisLifeMedia on Vimeo.